Even thinking about trying to get back into shape after having a baby is brutal. Especially if it is your first baby and you have no idea what to expect or where to start. Believe it or not, postpartum exercise has many more benefits than just getting your pre baby body back. Walking can be the best thing you do for your body right after delivery. If you’ve had a C-section, walking is one of the biggest ways you can promote healing. The key is to take it slow and gradually work up to a normal pace. If you are nervous about where to start, just ask your doctor what he/she recommends. After my C-section, I spent many mornings and evenings walking up and down our driveway while pushing the stroller. Being pregnant and delivering a baby can totally throw your body out of whack. Yoga can resolve a lot of the postpartum soreness that your body feels. Yoga can relieve back pain from pregnancy. Yoga can relieve shoulder pain from lifting the baby and from holding the baby to breastfeed. Yoga can help strengthen the abdominal muscles without putting too much strain on them. This is a sponsored post written on behalf of Poise and Walmart. After you have a baby things might not be quite right in the bladder area and that is okay. Light bladder leakage is an issue that the majority of women deal with after giving birth. When you begin to exercise again it might be difficult to not leak a little as you get into more vigorous activities. That’s where you need Impressa to help! Impressa stops leaks before they actually happen. You can by it in the feminine care aisle at Walmart and it inserts just like a tampon does. Wearing a bulky pad while you workout because of light bladder leakage is just not necessary anymore. The best part is… it actually works just like they say it does. The sizing kit is pictured above, which is what you need to figure out which size (1,2, or 3) works best for you. Start with size one and if you are still having leaks then move up to size two then three, until Impressa is completely preventing bladder leakage from happening! After you know what size is best for you, purchase the full sized pack at Walmart. Exercising and being able to be active with our children is essential for boosting our confidence as women and mothers. Impressa is allowing women to get back to that without feeling ashamed of the natural effects of childbirth! Kegel exercises help strengthen your pelvic floor muscles. During pregnancy and labor these muscles really take a beating and often times aren’t up for the job they are intended to do by the end of it. In order to heal properly and train your body to go back to normal, you must fuel your body with water and adequate foods. If you are breastfeeding, you need up to 500 more calories per day to produce enough milk for your baby. Eat healthy calories and drink the recommended amount of water per day based on your weight in order to help your body get back into shape. If you are more of a visual person like myself and love to track your habits and write them down, I created this FREE fitness tracker printable! Using it will help you to see if you are improving over time or if you need to reevaluate your new fitness routine. Click on the link below to open the free pdf download of the Fitness Tracker! My mom always told me growing up “if you don’t love yourself, you can’t love anyone else” and I totally still think that this is true. In order for you to be a good wife, mother, employee, employer, etc. you have to make sure that you love yourself first. That means taking care of your health and getting motivated for your morning workout. I just recently started regularly exercising again after having my daughter and now I am obsessed with my night runs a couple of times a week. When I get back I feel so refreshed and less stressed out. Plus it gives me time to bond with my chocolate lab 😉 Right now running at night is working for me, but some nights are just way too hectic for me to be able to squeeze in that nightly exercise so I would like to start running early in the morning while it is still cool outside. 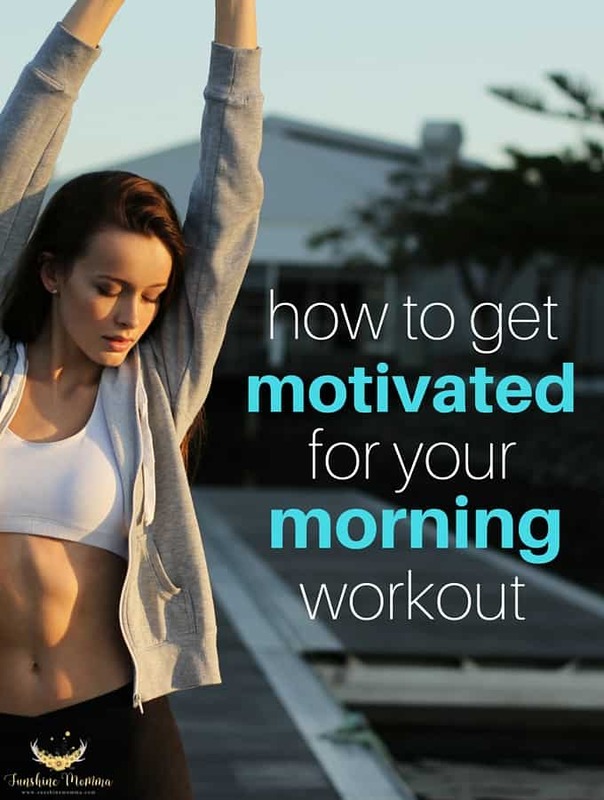 For you moms (like me) who have a love/hate relationship with mornings, here are some tips for how to get motivated for your morning workout. Set your alarm to go off with your workout music. I usually run to Ellie Goulding radio or Calvin Harris radio on Pandora and I might or might not have checked out the Justin Bieber radio on my latest run… Hearing this music come on in the morning would seriously get me into gear. Lay out your workout gear the night before. If everything is ready to go, you are much more likely to get out of bed and put it all on. I have a designated area where I keep my dogs leash, my workout clothes, and my headphones that way it is ready to go for me. Get enough sleep. If you don’t get enough sleep and are too tired in the morning, you are going to shut that alarm off and skip your workout. Set a firm bedtime that will allow you to get the full nights sleep you need. Jump in the shower. There is nothing like a splash of cold water on your face or a quick shower to get you fully awake in the morning. Get an accountability partner. Whether it’s a neighbor to exercise with you or your husband making sure you wake up when your alarm goes off, get someone to hold you to your promise of waking up early to workout. Set a goal like running a 5k by the end of the year or participating in a mud run. Sign up for it months in advance so you have a specific date to be in shape for! Hire a coach or trainer. I do not have the money to do this but if you do, hiring someone to keep you in check every day would be an awesome way to ensure you get your morning exercise in. Follow a training program. If you are like me and do not want to spend the extra money for a personal trainer you can follow a free (or cheap) training program like couch to 5k or bikini body mommy. I also love to use the app map my run to track my progress and see how I am improving over time. 3 weeks ago I started a 12 week workout program which completely drains me after every session, but I still have things to do and a toddler running around so I’ve been making this smoothie after my workouts for an energy boost. B loves them as an afternoon snack too so it’s a win win for us! I have a few other smoothie recipes on my blog that I consistently make, but this one is the recipe I have been making recently as my post workout smoothie. Blend until smooth! I use my Ninja blender for smoothies. Note: I try and freeze both my strawberries and blueberries because I think it tastes better. If you don’t use frozen fruit you might want to throw in a few ice cubes to make your smoothie cold. Note: 12 oz of almond milk is how much I start out with, but based on what type of consistency the smoothie is I will add more while blending. 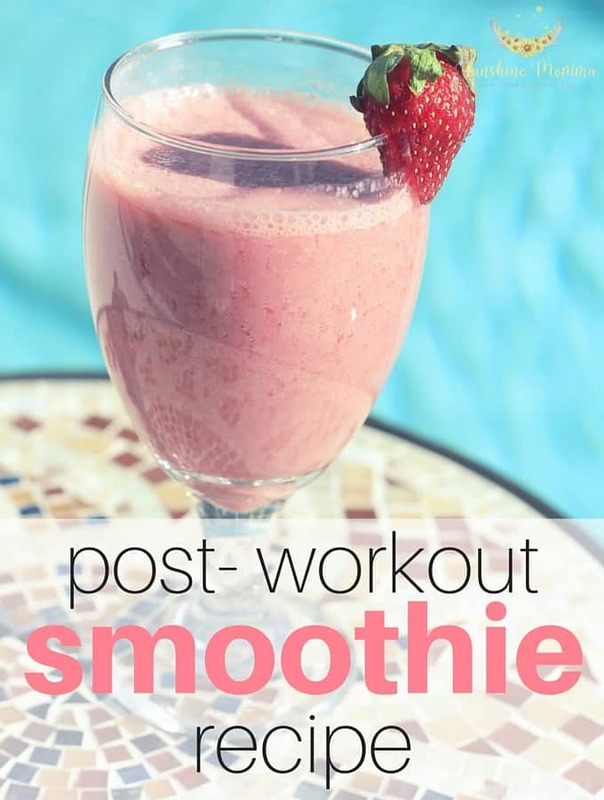 The more liquid you add the less thick the smoothie will be. Turmeric has been used in India for thousands of years as both a medicinal herb and a spice. Early scientific studies have shown that a chemical found in turmeric (curcumin) has cancer preventing, anti-inflammatory, and antioxidant properties. This is huge in the health industry so why do more people not know about it? Osteoarthritis- turmeric can reduce inflammation therefore greatly reducing the pain that comes with arthritis. Heart Disease- turmeric may prevent the buildup of plaque in the arteries. Bacterial & Viral Infections- in animal studies turmeric killed both bacterial and viral infections. These are not my own personal opinions about turmeric and what I think might happen if you begin to take turmeric on a regular basis. These are scientific studies that I have found and read thoroughly. I urge you to look up “scientific studies on turmeric” to see what you can find out for yourself. I ingest turmeric by drinking homemade turmeric tea. It contains only a few ingredients and is very easy to make. You probably even have the stuff to make it in your kitchen right now! 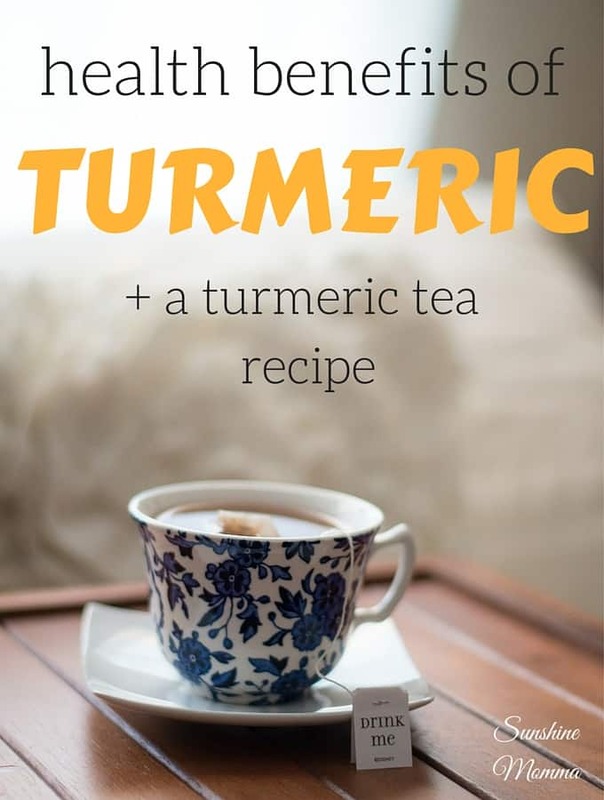 Fill your mug halfway with hot water and add in turmeric, cinnamon, black pepper, and honey. Allow the ingredients to dissolve in the hot water for 10-15 minutes. Fill the remainder of your mug with almond milk and stir. Drink this daily. It can do nothing but improve your health; you have absolutely nothing to lose! 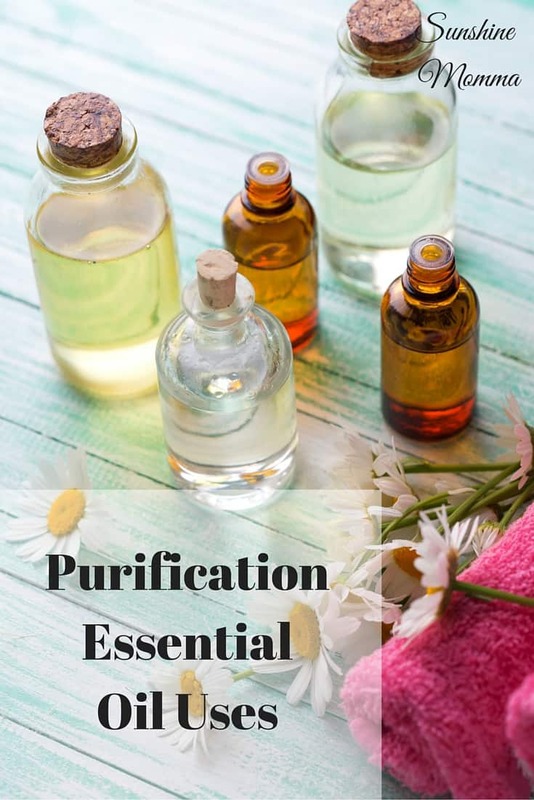 Young Living’s Purification blend is a combination of citronella, lemongrass, rosemary, tea tree, and myrtle essential oils. 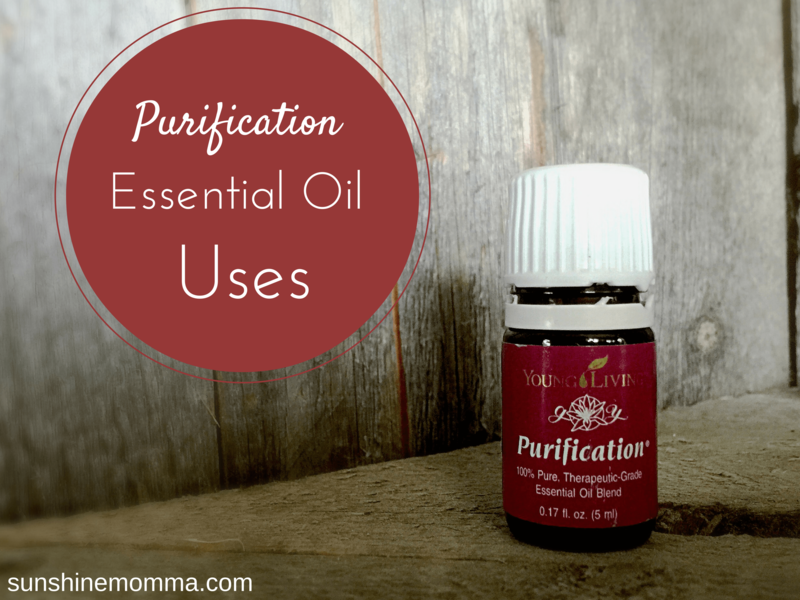 These purification essential oil uses are great for freshening up the home. The scent is super refreshing and very clean and spring- like. 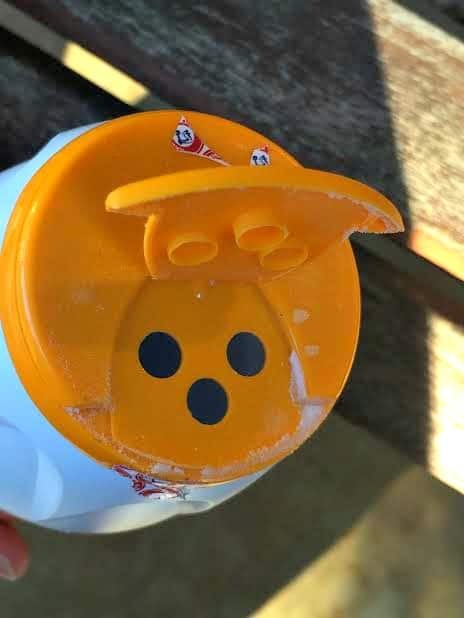 Once a month or so I take my bottle of Purification to the back door shoe lineup where all of the most worn shoes get dropped off and put a couple drops of oil into them. 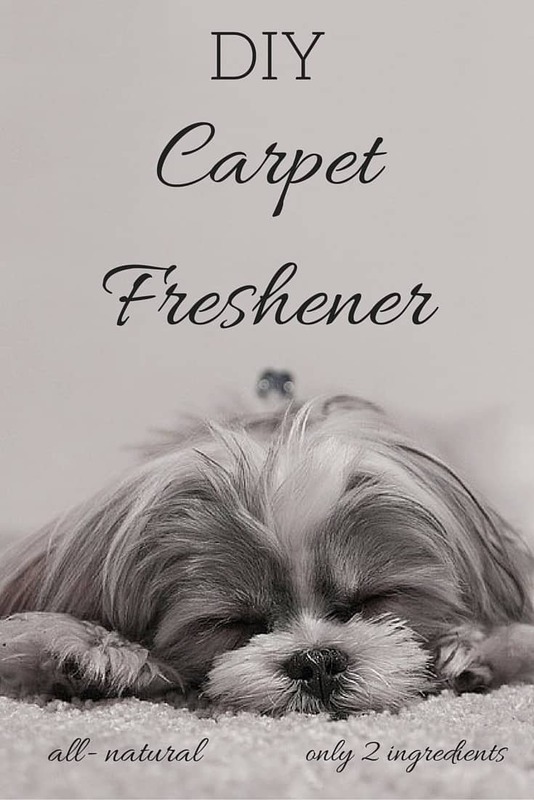 It not only smells great, but it keeps them smelling great because it neutralizes the odors. You can also put a couple of drops of oil on some cotton balls and keep them in the shoes overnight and it’ll work just as good. You can replace toxic dryer sheets with a couple of drops of Purification essential oil on a washcloth. Works just as great as a dryer sheet and smells fantastic! Another way to do this is to cut fabric squares and keep them in a jar of white vinegar and purification essential oil. The vinegar acts as a softener in the dryer! 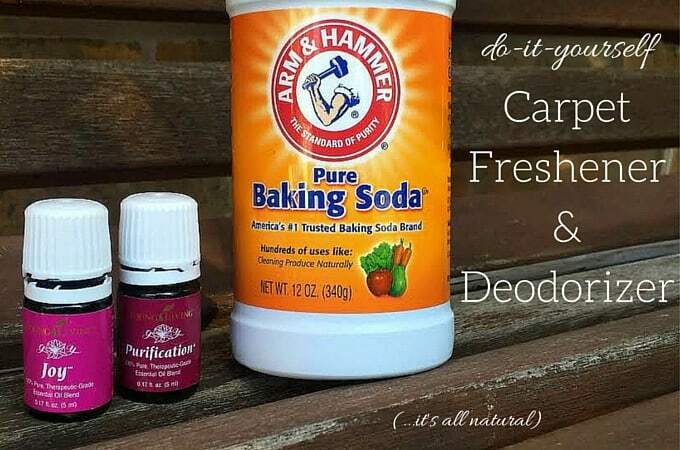 You can use Purification two different ways to freshen up the smell of a room. In your closets, bathrooms, and other smaller rooms you can place a couple cotton balls (or tissues) with drops of Purification on them in hidden areas to keep the smell fresh. In your living room and bedrooms you can diffuse Purification every once in a while. The smell is amazing! 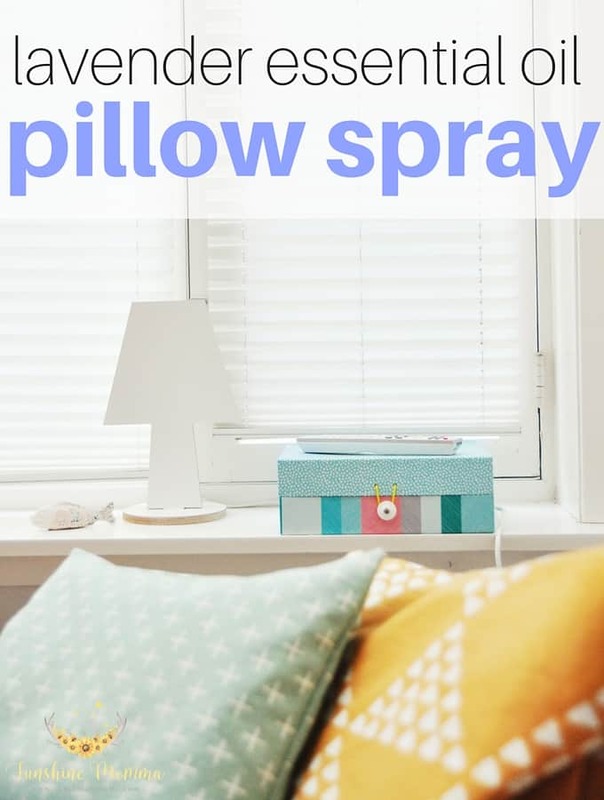 You can also put cotton balls or tissues with a couple of drops of purification essential oil under the couches or beds to freshen the rooms! Use Purification in your homemade bug repellant recipe. The citronella especially helps keep mosquitos away! Frankincense is one of the most diverse and most used oils in history. It is mentioned in the Bible many times and has been widely used ever since then. Frankincense has many benefits that can help promote the health of your mind and body. 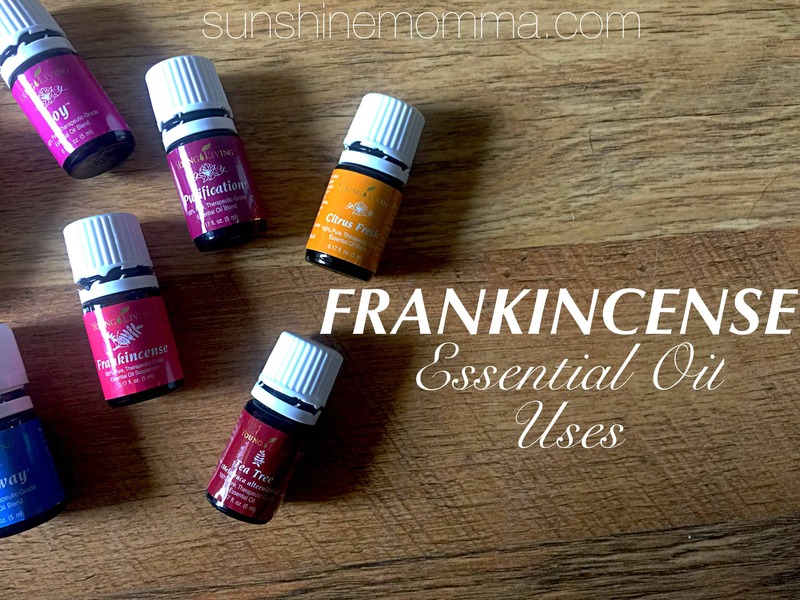 Here are some of my favorite frankincense essential oil uses. 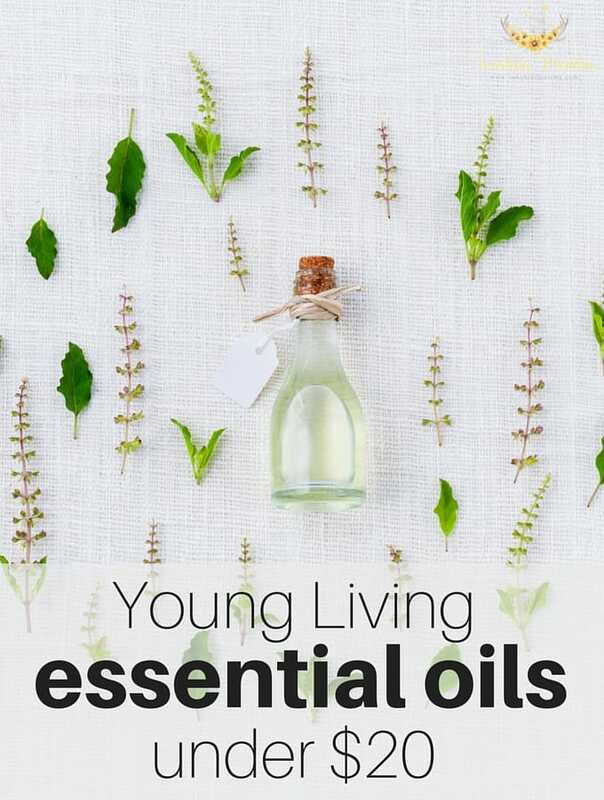 There are a few different ways that you can order a bottle of frankincense essential oil from Young Living. Order a premium starter kit. The new premium starter kit comes with frankincense vitality and more of the most commonly used essential oils. This kit will give you a 24% discount on all future Young Living purchases! It is also a great option for people who want to get everything they need to get started using essential oils. Order a single bottle of frankincense essential oil as a retail customer (you won’t get a 24% discount here). Frankincense essential oil helps promote a healthy immune system. 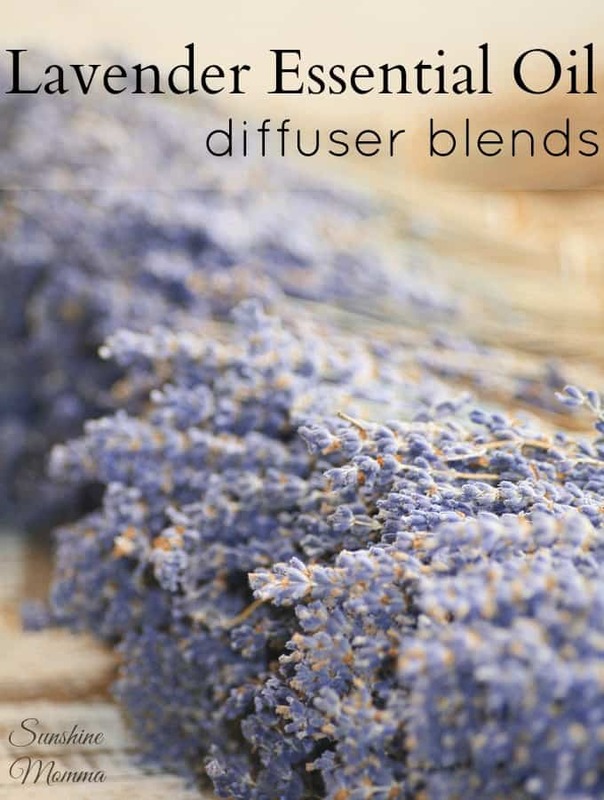 You can diffuse it or apply it topically! Frankincense oil helps reduce the appearance of wrinkles and helps to regain the firmness of your skin. Add it to your everyday skincare regimen! Frankincense can reduce redness in your face and reduces the appearance of scars. Diffusing frankincense oil during meditation or prayer is said to improve spiritual connection and concentration. Do you want to read more posts like this?